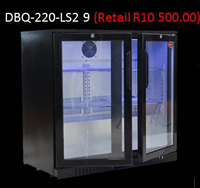 is a leading fridge manufactures and offers a range of fridges from beverage coolers to 12v automotive fridges. Simply order any of Takla’s products and you will automatically be entered into the competition. Each customer will get one entry per product ordered. What Fridge will you win ? This depends on what fridge you want to win. The winner will be able to choose from one of three fridges . Please see below options. When Will The Draw Take Place ? Winners will be announced on the 1st March, 3rd April, and 1st May, Via Facebook, email and telephone. Tickets will not carry over three months. They will only be valid for the month of your purchase. 7 Year warranty on 66 watt compressor. The promotion will run from the 1st February 2017 until the 30th April 2017 . 1 entry per product ordered will be entered into the draw. 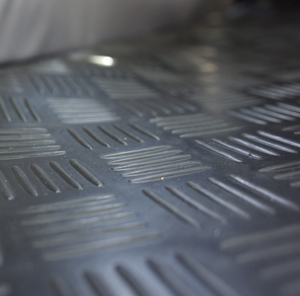 Qualifying products are limited to Seatcovers, Load liners, Takmats and Airjacks. The competition winner will be selected at Random. Winners will be announced via a ticket number, Name and Surname. Takla Products will notify the winner when and where the prize can be collected. The winner will need to take an image with the prize before taking ownership of the prize. For the last 48 years Toyota has been producing and perfecting the Toyota Hilux. Built tougher each time. The Hilux Remains the best selling bakkie in South Africa. With 2016 introducing the latest model and Takla having some Holiday spirit we are proud to introduce the Takla Hilux Special The Takla seatcover special is only available for the 2016 Hilux range. 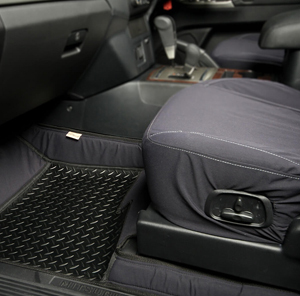 The seatcovers are manufactured in black Cantech with a silver top stitch, Hilux embroidery and map pockets. The special will run from November 2016 until the end of January 2017 but don’t wait to long, it is only valid while stocks last. 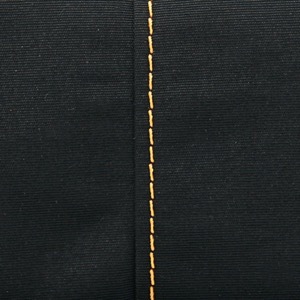 To match the perfected silver top stitch we have also included a silver Hilux embroidery to make sure it cant get better ! The perfect storage solution for any reading material your journey demands. From maps to Kindles to iPads, our front seat map pockets provide a convenience and security with a stylish touch. The cooler bag is matching Takla’s high quality standard and embraces the latest in wielded PVC technology making the inside of the bag 100% waterproof. Heavy Duty 550 gram waterproof external base. 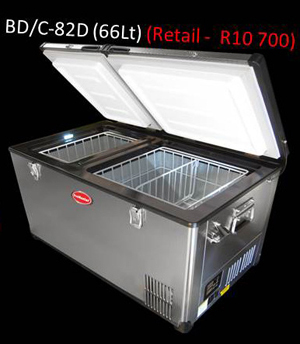 Not only will you get R1540.00 Worth of extra’s absolutely free but we will also include a 10% discount, making it a whopping R2160 saving on a double cab raider or R1949 on a single cab raider. 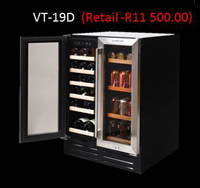 This promotion is only available from selective Takla retail partners. Takla products itself will not be offering this special. The promotion will run from November 2016 until the end of January 2017 All products are stock items, any changes to colour or specs will not be included in the program. 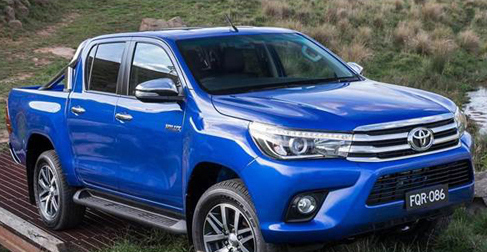 This promotion is only valid for the latest 2016 model Hilux range. Pre 2016 models do not apply. Takla is proud to be the first to take custom seat covers even further. Now offering a custom coloured stitch, available for either of our two unique fabrics. Takla Products aims to bring the latest developments to our customers. Please check in from time to time to see what brand new developments we have to offer. These awesome custom coloured stitches can be combined with any of our new signature range seat covers to guarantee that unique look that separates your vehicle from the crowd. Save your seats with custom covers that are both stylish, hard working and waterproof. Browse our signature range here. Takla was the very first company in SA to commercially offer aftermarket waterproof seatcovers. Started in 1996 and driven by the need to protect ever classy interiors of Four Wheel Drive’s and latterly SUV’s. Their unique approach to interior protection has lead them to develop innovative designs such as Takmats and Loadliners. Thus providing a complete solution to interior protection. Even their fabrics are especially designed to offer exceptional comfort whilst being waterproof and incredibly durable. Recently Takla launched heated seatcovers which are proving to be a popular addition to Game Viewing vehicles. Takla is South Africa’s only ISO 900 Quality Assured manufacturer and has been approved more vehicle Manufacturers than any competitor. Not only does an ISO qualification demonstrate a total commitment to quality, but it is viewed as essential when it comes to seatcovers being fitted over airbag equipped seats as there are inherent safety issues that relate back to quality control. Congratulations to all who have contributed to making Takla Africa’s leading company for the last 20 years.